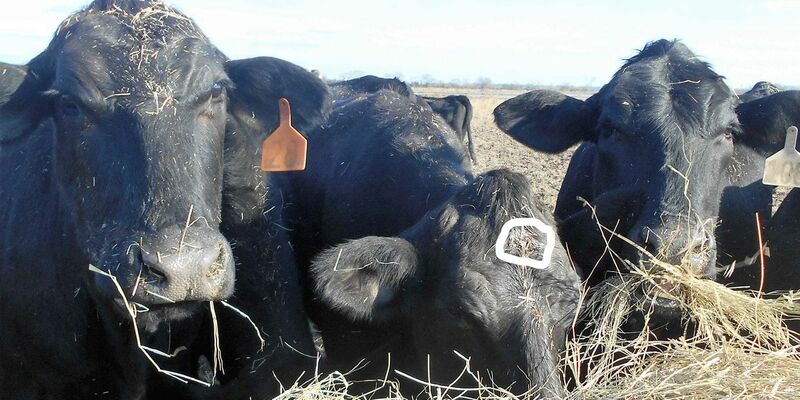 WELSH, LA (KPLC) - A farmer north of Welsh found five cows with bullet wounds to the head, authorities said. The cattle, which were pastured off Faul and Lone Pine roads, had wounds that appeared to be from a small-caliber weapon, according to information from Chief Deputy Chris Ivey, spokesperson for the Jeff Davis Parish Sheriff’s Office. The farmer reported the incident to law enforcement on Monday afternoon, but believes the cattle were injured sometime on Sunday, Jan. 13. Ivey said a reward is available through CrimeStoppers for information leading to the arrest and conviction of persons involved in the shooting of these animals. He asked anyone with information to contact the Jeff Davis Sheriff’s office at (337) 821-2100, the Louisiana Livestock Brand Commission at (225) 925-3962 or CrimeStoppers at 1-800-558-9741.